While taking a break from praising Bvlgari fragrances I stumbled across an old favourite at the back of my wardrobe - Acqua Di Gio by Giorgio Armani. I have always been rather hesitant in buying aftershaves just because they come from a high end fashion house. Bizarrely, I just had to buy this after a stint looking after my little (she isn’t so little now) sister back in 2002. My dad wandered into the room and a beautiful fragrance followed him - that fragrance was Acqua Di Gio and I was instantly hooked. Back in the day Acqua Di Gio was a fairly new fragrance for men. I bought my bottle from the Armani shop in Manchester for £32.00. For just upwards of 30 quid I got a 50ml bottle. The actual bottle is very basic, with a rounded feel and frosted glass. 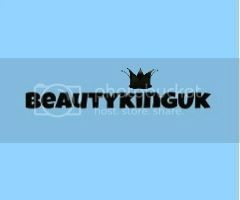 The actual colour of the aftershave is a very pale green making it look extremely refreshing and modern. 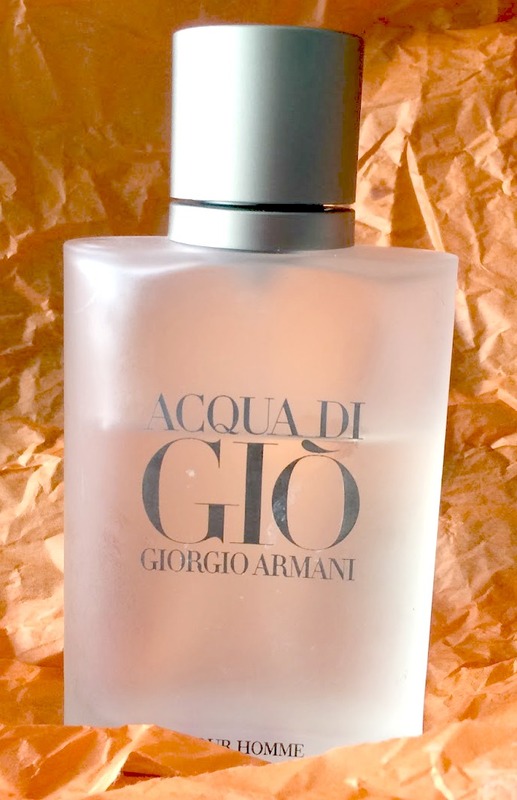 This being the 50ml bottle, it isn't huge in size but it is easily identifiable by the ACQUA Di GIO and GIORGIO ARMANI written on the front in large black letters. The notes to ADG build this up like there is no tomorrow, stating that the fragrance is distinctly masculine in nature, with a transparent, fresh woody smell. Normally I'm not too keen on an aftershave that has a distinct woody smell, as personally I prefer the waft of light citrus. It's far easier my nose and the noses of the people who have to be around me. Upon opening the bottle unlike other aftershaves you are not immediately struck by the smell. Had I not already smelt the product I would have been worried by this. I‘d have probably just thought that I'd been duped into buying an expensive bottle of water. As the bottle is moved closer to the nose a fresh, remarkably light citrus smell can be detected, but strangely, nothing that resembled a woody smell! Winner, winner, chicken dinner as they say. Once applied there seems to be something of a smell explosion! This light fragrance on contact with skin changes dramatically. The light fresh smell is still evident, and a woody undertone starts to work its way through the top citrus notes. The major thing for me was that the actual strength of the smell had magnified several times. After ADG had been applied for a few hours the smell was still noticeable, but it did become much lighter and the woody fragrance did go (thankfully). Even if I do say so myself, I was left smelling gorgeous. This stuff smells so good I have to remind myself not to smell my hands whenever I've used it at night. It's addictive! This is an ideal gift for that man in your life and I believe it would appeal to everyone. Although at £32 for a 50ml bottle this isn't for everyday use, it is however perfect for that special night out and will have heads turning, both male and female. This is a pulling fragrance if ever I smelt one and it lasts for well over 7 hours! Giorgio Armani is associated with top quality products and I'm happy to say this stuff has never let me down. Top stuff! Oh I really like aADG, both versions for him and her. You're right, it's quite addictive. Great review, love the photos and it sounds pretty good! I got the Liebster Award!